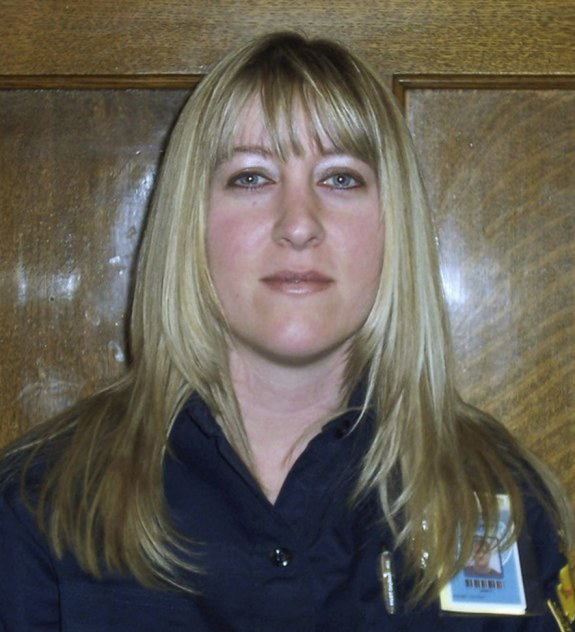 Correctional Officer Jayme Biendl was strangled in the Monroe Correctional Facility's chapel by an inmate. Officer Biendl was assigned to the prison's chapel. A prisoner, who was serving a life sentence, strangled Officer Biendl during an escape attempt. The inmate was discovered missing during a routine headcount shortly after 9:00 pm. He was located three minutes later in the prison chapel's lobby and informed the officers that he had planned to escape. After an equipment inventory was completed it was discovered that a set of keys and radio were missing. Other officers were dispatched to Officer Biendl's assigned duty post and found her unresponsive. CPR was initiated but she was pronounced dead at the scene by paramedics a short time later. On May 9th, 2013, the suspect was found guilty of aggravated first-degree murder and sentenced to death. His death sentence was subsequently commuted to life in prison. 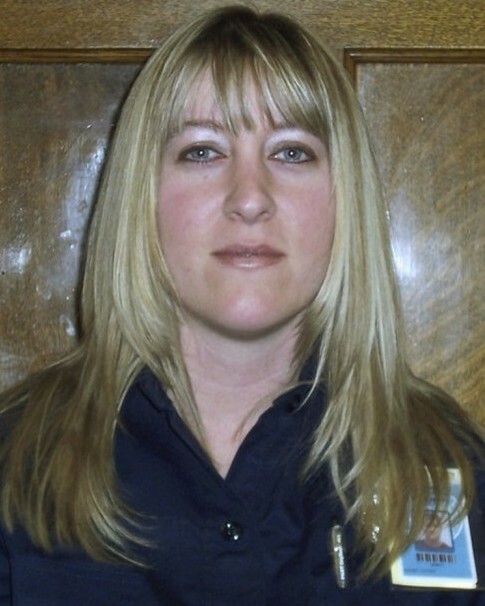 Officer Biendl had served with the Washington State Department of Corrections for eight years. You Are Not Forgotten. So Brave And Honorable Was Your Service To The Citizens Of Washington State And Your Department. Rest Peacefully Sister. GOD BLESS.